ProVu Named as Finalists in the Comms Dealer Sales & Marketing Awards! 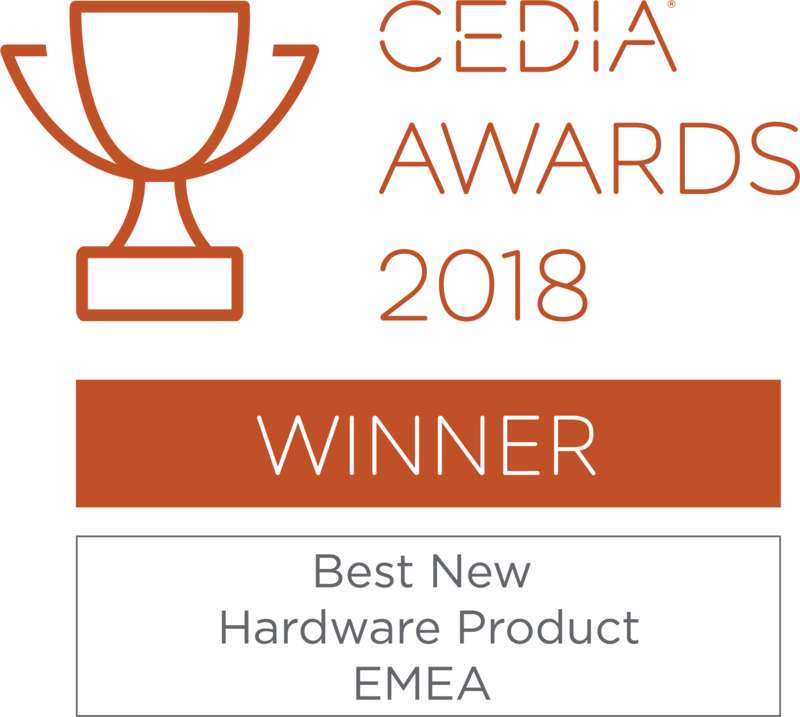 Our hard work has paid off again! 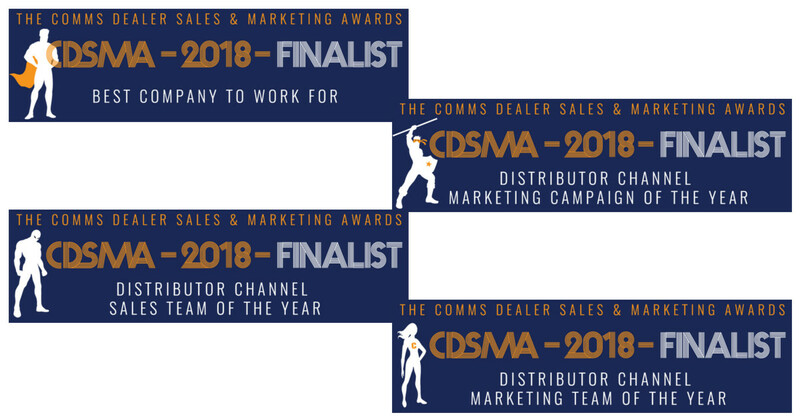 We are delighted to have been shortlisted in four categories in the Comms Dealer Sales and Marketing Awards. Thanks to our team’s dedication, we have been successful in being named finalists in the following categories. 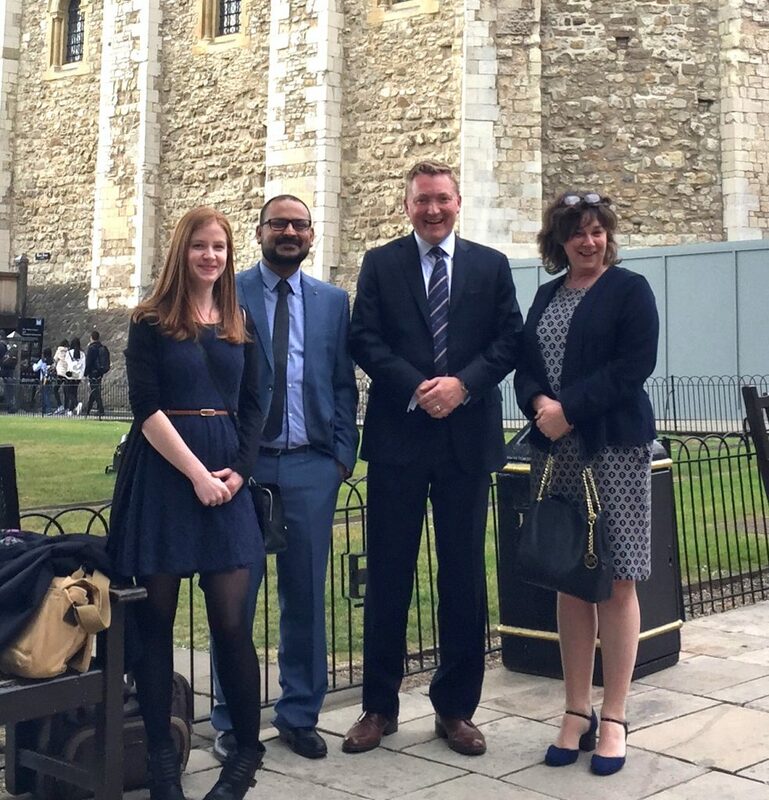 We look forward to joining other shortlisted companies at the ceremony which will take place on 3rd May in London – Congratulations to all finalists! 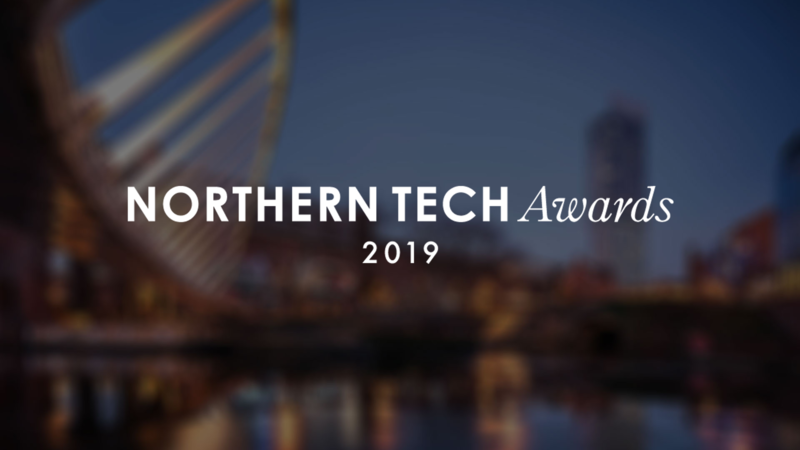 We’re rounding off year another record-breaking year here at ProVu by ranking among the top 100 fastest growing tech companies in the Northern Tech Awards! 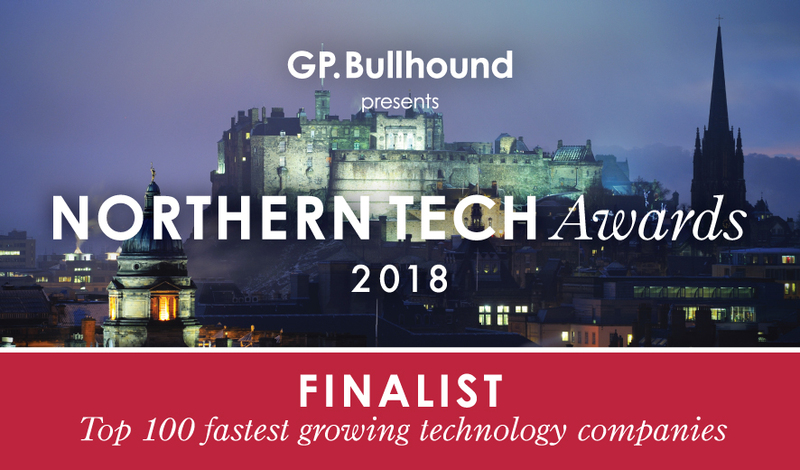 Having been listed in the ranking for the last four years, our MD, Darren Garland will join a host of tech companies at The Hub in Edinburgh on 22nd March when the official rankings will be revealed by event organisers GP. Bullhound. Companies previously listed in the league table include; TheLadBible, Sky Betting and Gaming and UKFast – check out the 2017 league table here. 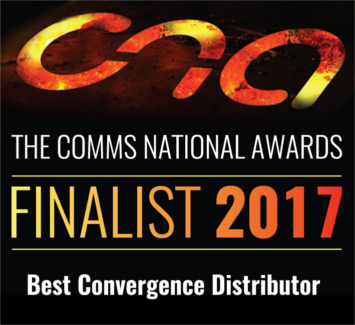 We’re delighted to be shortlisted for the ‘Best Convergence Distributor’ award in the Comms National Awards. 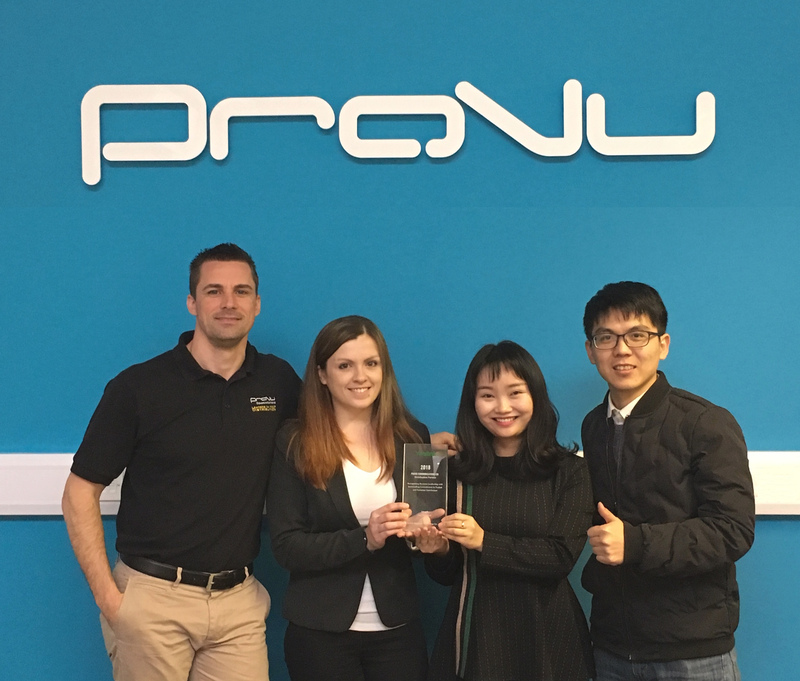 As one of the most prestigious award ceremonies in the Channel, to be named a finalist is a huge achievement for the ProVu team. 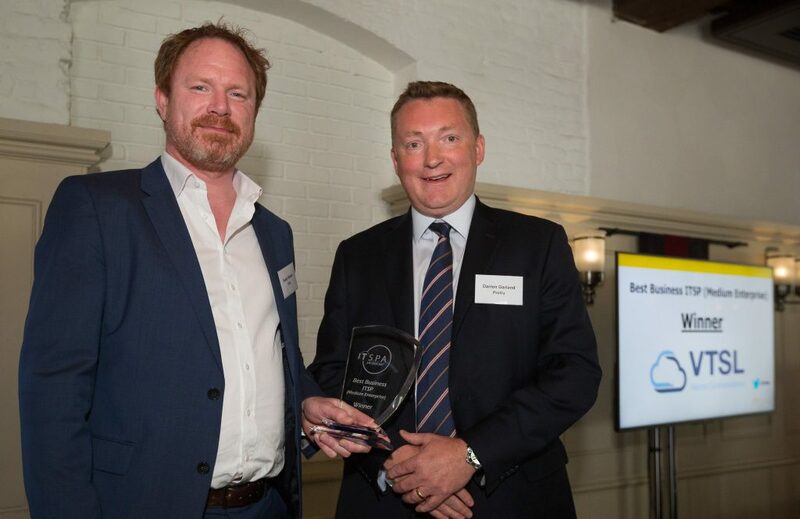 Now in their 16th year, Comms Dealer created the awards to recognise excellence within the Channel. 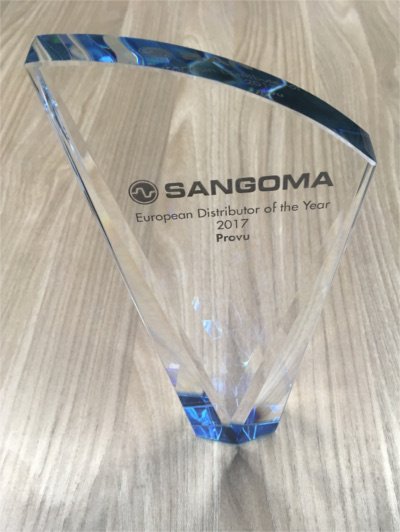 With categories covering a variety of reseller, vendor and distributor awards, the ceremony is a key event in the Channel calendar. Taking place at the Hilton Park Lane, in London on the 12th October we are looking forward to joining our fellow Channel partners and celebrating the various successes of the last 12 months. Also shortlisted for awards are our vendor partners 3CX, Sangoma, Snom, and Yealink, we would like to wish them all the very best of luck. ProVu Shortlisted in the 2017 Comms Business Awards! We are thrilled to announce that we have been shortlisted for the Distributor of the Year award in the 2017 Comms Business Awards! Due to take place at the Royal Lancaster Hotel, London on 15th June the awards will be hosted by comedian, Al Murray. We are looking forward to attending the awards and joining our Channel Partners for what is set to be a fantastic night celebrating the various achievements throughout the Channel over the last 12 months. Congratulations to all finalists, we look forward to seeing you next month!